Both the Annual and Weekly planner kit are designed to meet the need for instant information in an immediate and yet simple format. What is the purpose of the Annual/Weekly Kit? Organising your life can be hard, and when you are either an individual looking to simplify your life a little or you are planning on finding some way to make it easier, one of the best things you can do is to get a planner. 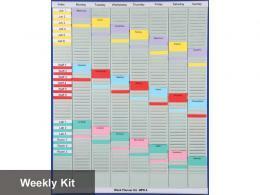 The Annual/Weekly Kit makes it easy to put together a schedule for yourself or for others. It's easy to put together and it can streamline your life and make it much easier for you and others you live and work with. This product can be used just about anywhere that you need it. It's the perfect schedule to hang when you need to show everyone what your schedule is or what work you need to get done. It's perfect for an office or home if you need to use it in multiple places. 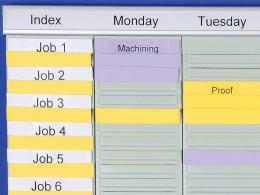 Also, if you work on a team it can be one of the best ways to organise what you all need to get done. Anyone who needs to do some organisation might want to consider this product for their home or business. If you are considering a way to make sure that you have a schedule, then this is a good opportunity for you to find the right kit for you to make sure that everything is in order and that you can enjoy your free time more. Teachers, employers, and many others can enjoy the benefits of the Annual/ Weekly Kit. 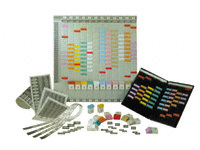 Both the annual and weekly planner kit are designed to meet the needs for instant information. It is simple to use and you can order it either for the week or for the year depending on what you need it for. 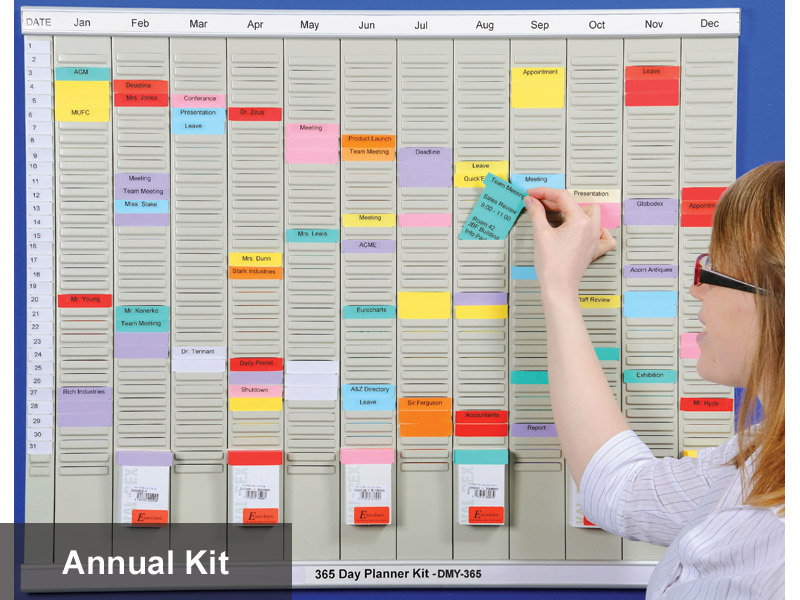 The weekly kit comes with 3 T-cards for seven days a week while the annual kit come with 12 x 32 slots for monthly planning.